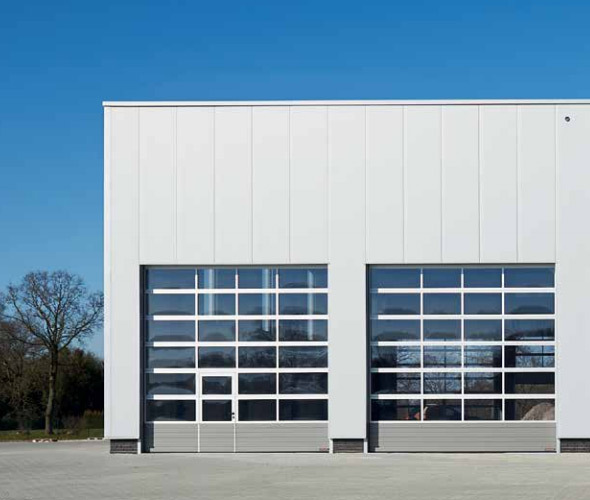 If you’re in the Telford, Shrewsbury or Wolverhampton areas and you’re looking for industrial sectional garage doors of unrivalled caliber, look no further than Enigma Solutions for all your garage door requirements. 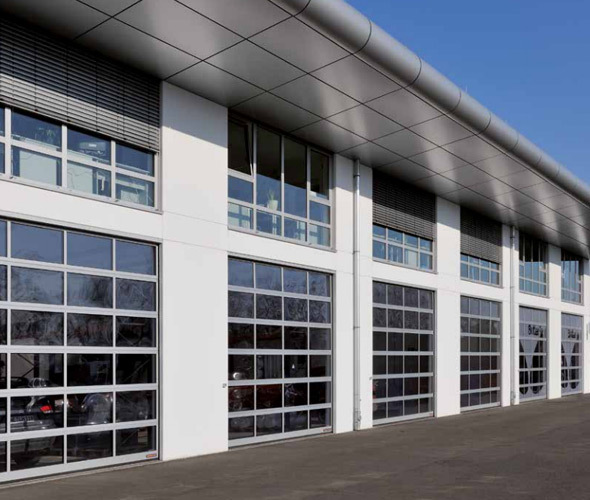 We have built our expertise over 30 years in the field, and as a result no one across Shropshire is better placed than us to supply commercial bodies with industrial garage doors. 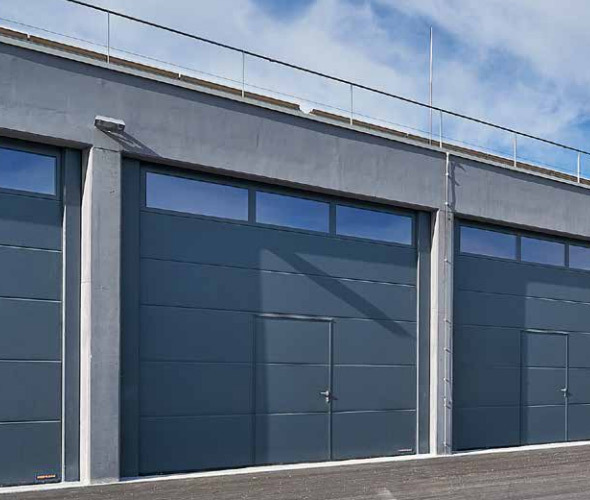 For doors fitted without glazing, sectional doors are an excellent choice to maintain a strong level of insulation, as the doors are both double-skinned and 42mm thick throughout. 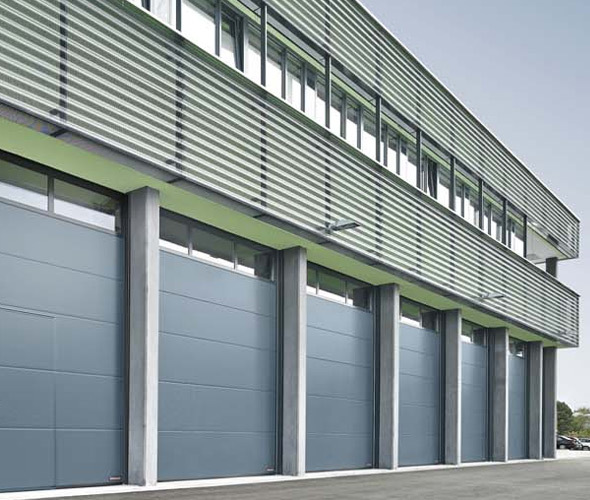 The material is galvanised and the slats are embossed and finished with a primer coating that seeks to protect the garage door from the elements while simultaneously providing immense insulating properties. Regardless of the dimensions of your doorways and archways, we will be able to tailor our garage doors to meet demand. We are dedicated to delivering superb products and services to our customers, and as such we can supply free, no obligation quotes and offer a 24 hour maintenance and repair service, too. To find out more, contact our professional team today.